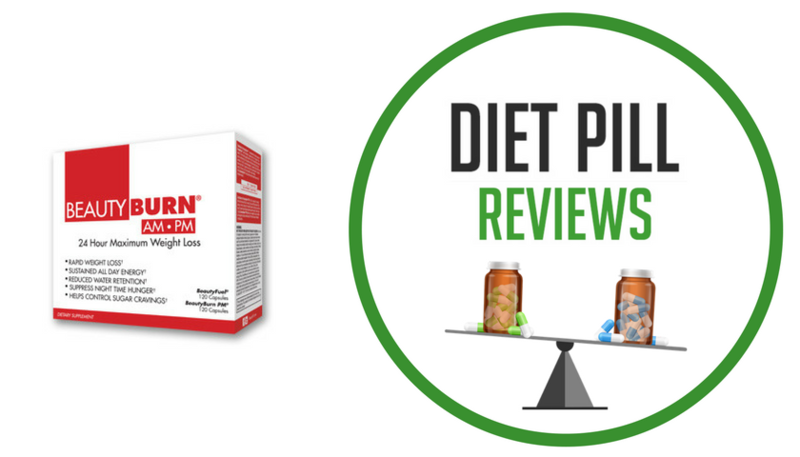 Though often mistaken for a weight loss product, Absolute Nutrition Watershed is actually a diuretic diet pill that has been designed specifically for bodybuilders who want to flush extra water weight from their bodies before a competition. This being said, the manufacturer does say that the product is safe for both men and women at all levels of fitness. Therefore, if the customer is looking to lose water weight and not extra fat from the body, this is the purpose the marketing suggests for use of this product. It claims to be able to remove all excess water from the body within the span of three days. 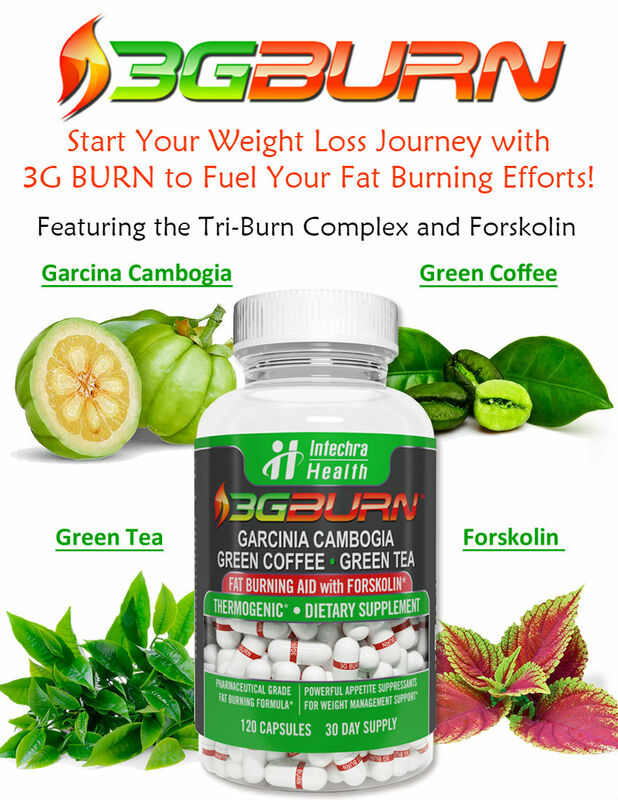 It is recommended that this product be used in conjunction with a healthy diet and a regular exercise routine. In order to achieve these results, the following ingredients are included in the Absolute Nutrition Watershed formula: Potassium (from Potassium Gluconate), Cornsilk Stylus, Couchgrass Rhizome, Rose Hips Extract, Elecampane Root, Goldenrod Herb (Aerial Parts), Celery Seed, Dandelion Root Standardized Extract (20% Taraxasterol), Uva Ursi Extract and Parsley Extract. Dandelion root is the ingredient that stands out the most as being a well-known diuretic that is often also included in weight loss products to give the appearance of rapid weight loss when it is only excess water that is being flushed away. It is important that potassium is indeed included within this product because diuretics can be dangerous when they flush the potassium from the body, leaving it deficient. Therefore, the fact that it is the first ingredient within the list is a promising indication as to the balance achieved within this formula. Couchgrass and cornsilk are also diuretics believed to help the kidneys gently flush water out of the body. Though Absolute Nutrition does offer a money back guarantee, the details of that promise are not clearly defined by the website. This being said, if you are looking to actually lose weight, Absolute Nutrition Watershed is not the solution you are seeking. Even if you lose water weight, it is only a temporary effect and removes only water and not actual fat from the body. A healthier way to lose water weight when dieting is to simply remain well-hydrated by drinking adequate amounts of water every day. Suggested Use: Take two tablets in A.M. and two tablets in P.M. Drink a full 8 oz. glass of water with each dosage. Use for only 3 days consecutively. Take one day off, begin again. It’s helpful to drink water throughout the day. Other Ingredients: Dicalcium Phosphate, Microcrystalline cellulose, croscarmellose sodium. Caution: Avoid high sodium foods and drink plenty of water as well. These statements about WaterShed diet pills have not been evaluated by the Food and Drug Administration. 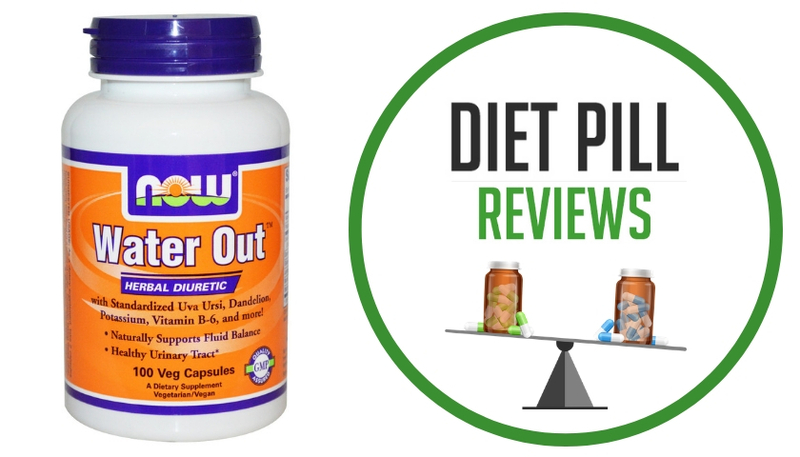 WaterShed diet pills are not intended to diagnose, treat, cure, or prevent any disease. 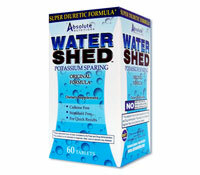 I havfe used this product and it is very affective in getting rid of excess water. I don’t use it continously but it works very fast with no ill effects. My only problem is that I don’t know where to buy it. I got my last bottle about a year ago and now that I have run out I can’t find it.